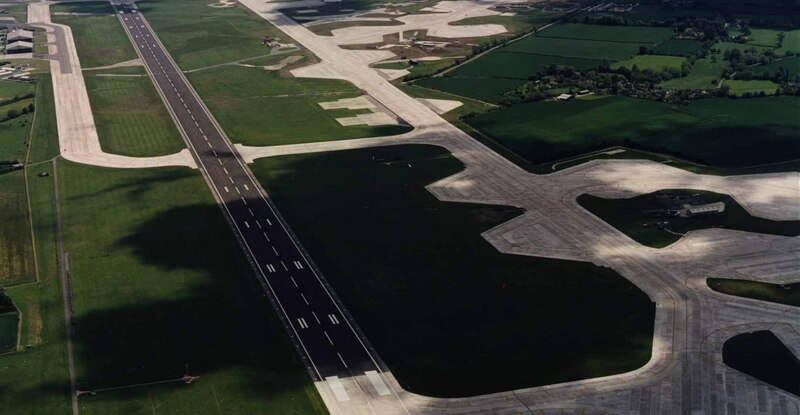 The task group has been established to develop heavy-duty concrete pavement technical solutions and best practice the logistics, airports and ports sectors. The task group works closely with client organisations such as the Defence Infrastructure Organisation (DIO). To assist members by developing new route-to-market concrete paving and products. The above are achieved via the publication of technical guidance, presentations at industry events and the dissemination and exchange of industry expertise and experience.